RV mud flaps are in a league of their own. Normal Splash Guards or Mud Flaps will not work well for your motorhome. RV mud flaps must allow for a greater span of coverage than that of a normal molded Splash Guard. This is especially true when you are towing another vehicle, thus the coverage must offer the most protection possible. RV mud flaps are typically made in dual wheel and single wheel applications. Mudflaps.com has a large selection of RV mud flaps that will attach to your bumper or hitch mount. There are a few types of RV mud flaps and motorhome mud flaps. The first application attaches to the bumper of your vehicle and is permanently attached. 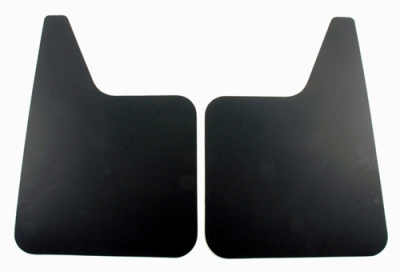 These RV mud flaps are generally made from a plastic or rubber. These motorhome mud flaps usually come with stainless steel accessories to accent the flaps. 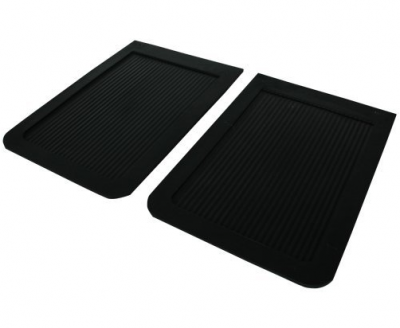 Action Accessories is the leading brand for both on RV mud flaps and accessories. 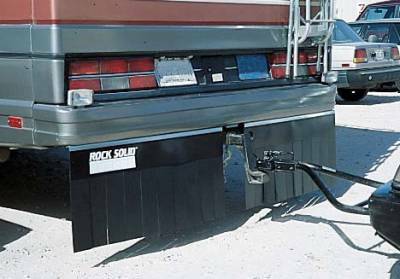 The second type of RV mudflaps attaches to your hitch using a ball mount. These mud flap systems work very well and can be removed when you are not towing a vehicle, boat, or trailer. 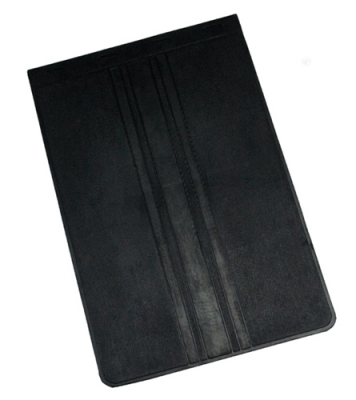 These RV mud flaps are made with rubber flaps and strong metal materials. Leading hitch mount companies include: Rock Tamers, Road Wing, Tainium, Ultra Guard & Rock Solid. 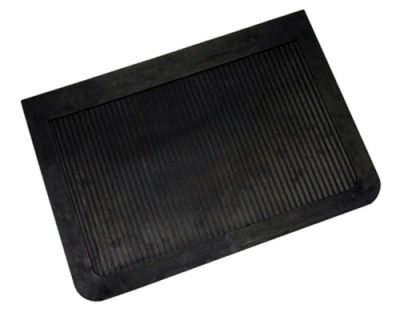 The third RV mud flap is called a Brush Guard or Grass Skirt system. This system is made of a strong plastic based brush that is stiff enough to prevent rocks and sand from passing through and damaging the towed vehicle or trailer. The Towtector Brush Guard system is the best selling brush guard mud flap sytem. The final type of Motorhome mud flaps are rubber or polymer based Mud Flaps that are generally wider than standard Mud Flaps, stopping rocks and sand from damaging towed vehicles. Most applications are manufactured to accommodate the width and size of the vehicles or can be adjusted to fit. Mudflaps.com offers the best and largest selection of mud flaps for your RV or Motorhome.